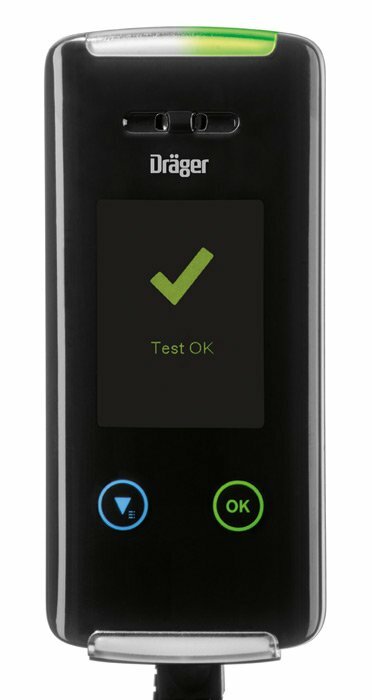 The Dräger Interlock 7000 is an alcohol measuring instrument with vehicle immobiliser. 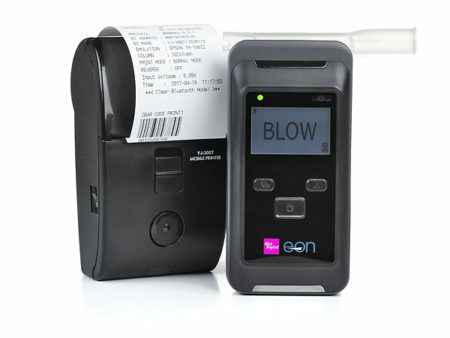 After a simple breath alcohol measurement it ensures a safe start in road traffic. The alcohol interlock measures the alcohol concentration in the breath of the driver and releases the engine only if the breath test was passed. This device is perfect for companies with drivers on the road on a regular basis. 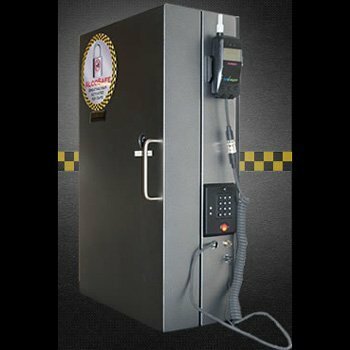 It provides security and company compliance to the health and safety of your employees and the general public. The Interlock 7000 is E1-marked and complies with all requirements of the European standard EN 50436-2. The electrochemical sensor of the Interlock 7000 specifically measures alcohol, which ensures that other exhaled substances do not distort the measurement results. This precise sensor technology is also used in breath alcohol measuring devices used by the police. The benefits of the Dräger InterlockTM 7000 are not only for the users. For Monitoring Agents, the 7000 can come equipped with D-SyncTM, a mobile data transfer module that, when enabled, synchronizes new data with D-SafeTM, Dräger’s data management system. This technology makes it possible to receive notification of a violation in real-time, as it occurs. Each agency can customize the events that trigger these reports and access the data on-demand. The Interlock 7000 goes one step further to ensure that a sober driver is behind the wheel. An intelligent camera module can detect a change in the driver of the vehicle. 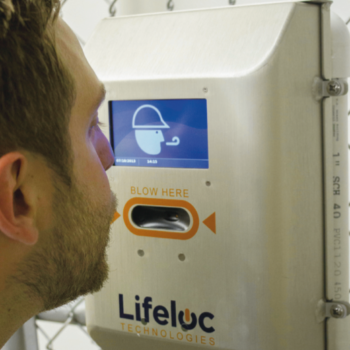 When a change is detected, the device will require a breath sample to confirm sobriety. Despite a few more advance features the interlock 7000 has add ons that you can pick and choose to suit your needs. GPS – Do you need to know where and when your drivers took the tests? Camera – One of the only possibilities of tampering with an interlock is getting someone else to do the test for you. With the camera feature you will not have this problem. Furthermore the camera detects changes in the driver while on the road. Text alerts – coming soon. Know when your driver has passed or failed a test instantly. Receive MMS messages which include an image from the camera when the test was taken. Reports – Have reports downloaded when you need them, wherever you are via the web portal. All data is encrypted for protection.